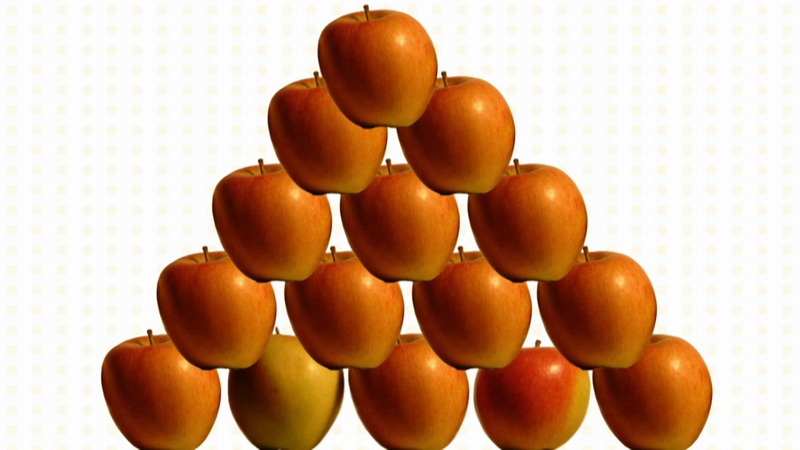 Learn how to say 'How many apples are there?' in Spanish. Learn how to say 'Nineteen' in Spanish. Learn how to say 'More?' in Spanish. Learn how to say 'Less' in Spanish. Learn how to say 'Do you want an apple?' in Spanish. Learn how to say 'For you' in Spanish.